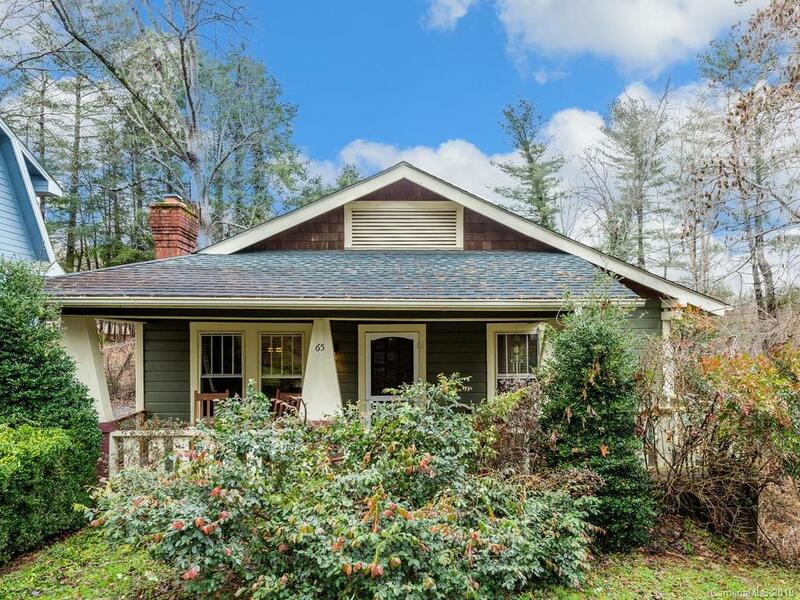 Truly amazing opportunity in coveted West Asheville! This 1920's home has all the charm you expect in a classic Asheville bungalow. Picture yourself rocking away the evening on the expansive front porch or entertaining in the over-sized fenced backyard, which is so rare in West Asheville. Inside you will find well-appointed bedrooms each with a ceiling fan. You'll love the open kitchen featuring beautiful mosaic cabinet fronts. Gleaming hardwood floors run throughout the house and you will appreciate the abundance of windows that creates a light-filled space. This home doesn't disappoint and is sure to sell quickly. Schedule your showing today!